This PennLive article appeared on PA Post. 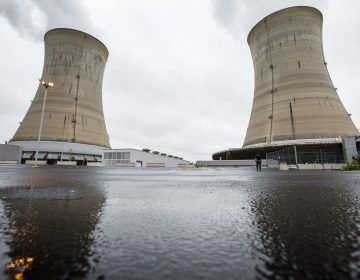 Forty years after the partial meltdown at Three Mile Island changed the trajectory of nuclear energy in this country, the debate over its safety and viability continues rages increasingly over new environmental concerns – that of climate change. 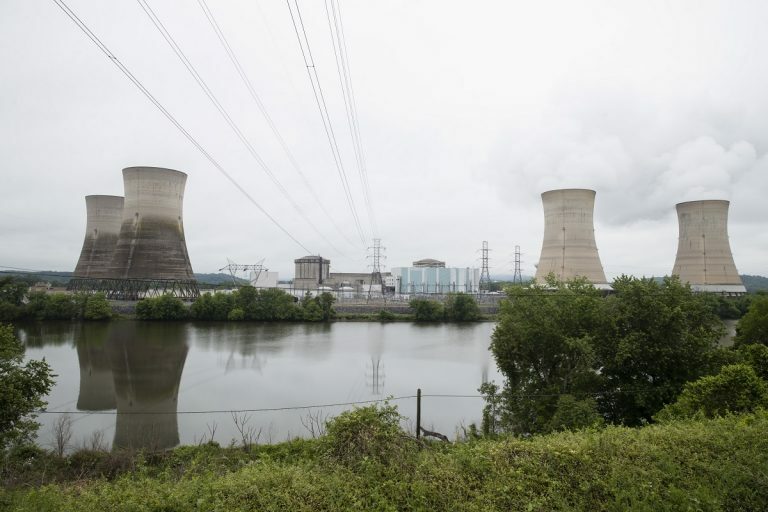 Now 70, Gundersen, stands by his conviction that the health of untold numbers of people across central Pennsylvania was endangered by the Three Mile Island partial meltdown. 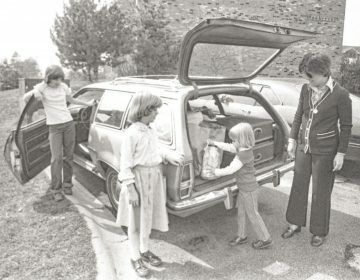 Over the years in his testimonies, Gundersen has attested to a litany of factors, he said, contributed to the misrepresentation by the nuclear industry about the facts of the accident, including the number of radiation plumes released, the amount of radiation released and the amount of radioactive waste that was released inside the reactor. The 2011 Fukushima Daiichi nuclear plant disaster in Japan has further fueled the debate on nuclear energy, reinforcing the public opinion chasm. Radiation particles from the plant, which was destroyed that March in the wake of a powerful tsunami, spread over an area the size of Connecticut. About a quarter of a million people fled the area. 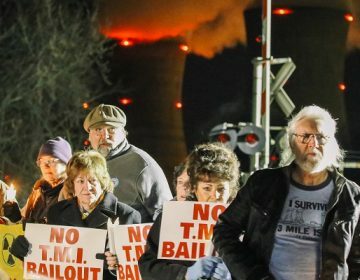 "Three Mile Island is an accident without an ending," TMI Alert’s Eric Epstein said.